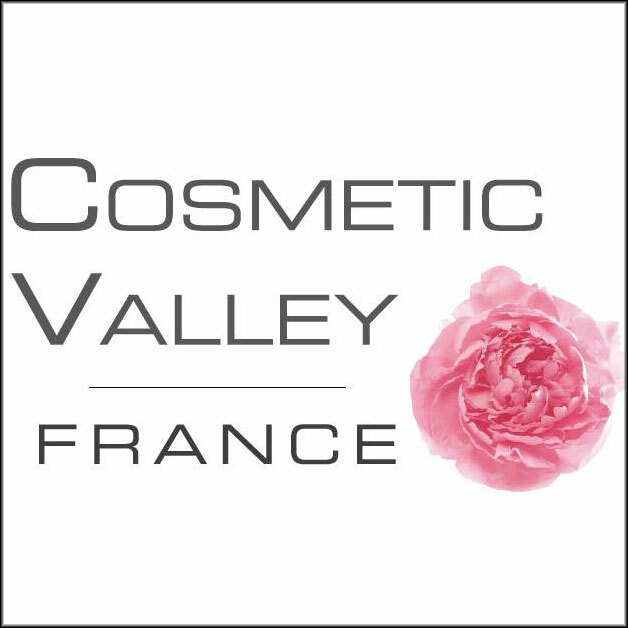 Obtaining the French government label was one of the 2019 objectives for Cosmetic Valley, it is now done. A normal appointment according to the division based in Chartres. “uring the investigation of its case, Cosmetic Valley was able to highlight its added value, its comparative advantage and particularly positive assets. The cluster has been able to create a real ‘industrial fabric’ between large groups and SMEs, private and public actors, building an ecosystem whose size and actions are constantly increasing. It is a low-cost institution and its budget is financed mainly by private funds. Its governance has freed itself from the dependency relationships between principals/subcontractors/suppliers that, in other sectors, characterize similar structures,” explained Cosmetic Valley.